Home beauty fail lip kit lips lipstick liquid lipstick makeup makeup revolution review The Biggest Lipstick Fail Ever? 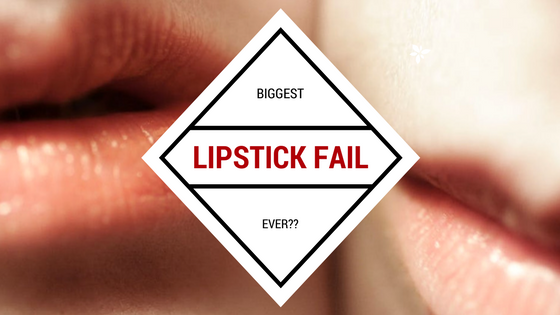 The Biggest Lipstick Fail Ever? So I'm finally back with another new blog post. I've been meaning to write this post since I tried this product out because I was just so disappointed and angry with it. 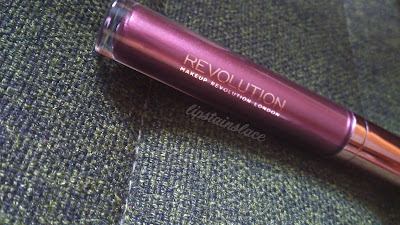 So.. the product this review is about is the Makeup Revolution Retro Luxe Metallic Lip Kit in the shade "Worth It". Of course in similar Kylie style the Lip Kits contain a lip liner and a liquid lipstick. The packaging on these is high enough quality for the price point of these kits so I was immediately drawn to them when I saw them. 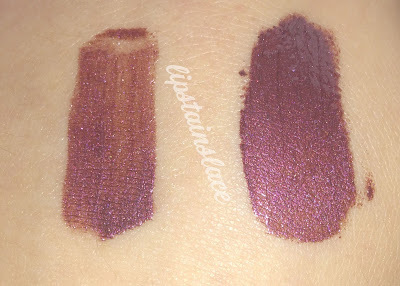 I love any dark lip colours so when I saw this metallic dark cherry metallic colour I knew I was going to buy it. I've tried out plenty of the Makeup Revolution products which I've almost always been impressed with because they're almost always amazing dupes for higher ends but this time.. I couldn't find almost anything that I liked even a little bit about this product. 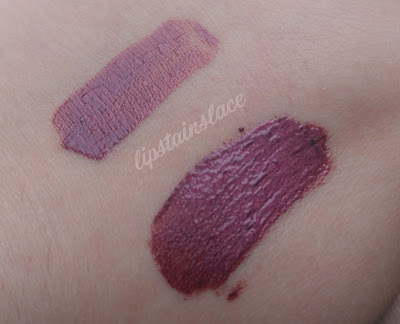 The liquid lipstick itself didn't have a great colour pay off so when trying to get a decent colour coverage you really need to build it up to get the right colour intensity. That wasn't even the worst part.. The consistency of it was possibly one of the worst I've ever tried. Remember when you were first trying out make up and you ended up buying a really cheap and tacky lip gloss that was just so sticky, gloopy and heavy on your lips? Well.. this felt worse than that. It felt so thick and sticky on my lips that I immediately had to take it off and refused to put it on again. The only good thing was the lip liner which isn't all that great either.. You really have to go over the pencil to get the right colour pay off, otherwise you may as well have nothing on your lips. But for €7.99 you don't really want just an ok lip liner.. This lip kit was definitely not "Worth It" like it's name. 100% would never buy one of these lip kits again that's how much I hated it. Save your few quid.. the ones from Penneys are even miles better! Have you tried out these lip kits? Or what was your biggest makeup fail recently? Let me know in the comments!